Stephen Hawking was a well-known scientist, who focused on theoretical physics, cosmology, writing books and theories, and was director of research at the Centre for Theoretical Cosmology at the University of Cambridge. He was renowned for his work researching black holes and the space-time continuum. Who is Stephen Hawking, how old is he, when is his birthday, how tall is he, where is he from and what is his background? Stephen Hawking is a famous astrophysicist and cosmologist. He was born on January 8, 1942 and died aged 76 on March 14, 2018. He was 1.69 metres tall and was born in Oxford to two scholars, Frank and Isobel, who had lived in London, which was under heavy bomb attack during the war. So, his mother went to Oxford to have her baby in a safer location. He showed an early aptitude for science subjects, and went on to study at both Oxford and Cambridge university. Why is Stephen Hawking famous and what is his occupation? Hawking is a famous scientist, well known for his work in researching black holes and the space-time continuum. He has been featured in popular TV shows such as The Simpsons and The Big Bang Theory. Additionally, he has published numerous scientific papers as well as authoring popular science research. His book A Brief History of Time: From the Big Bang to Black Holes was credited with making cosmology accessible to the average reader. What is Stephen Hawking’s net worth? Celebrity website The Richest estimated Hawking’s net worth in 2012 to be $20 million. How much did Stephen Hawking earn? The website Finapp predicted that Hawking’s annual income for 2018 would have been $4 million. How does Stephen Hawking talk, what happened to him, how does he communicate? 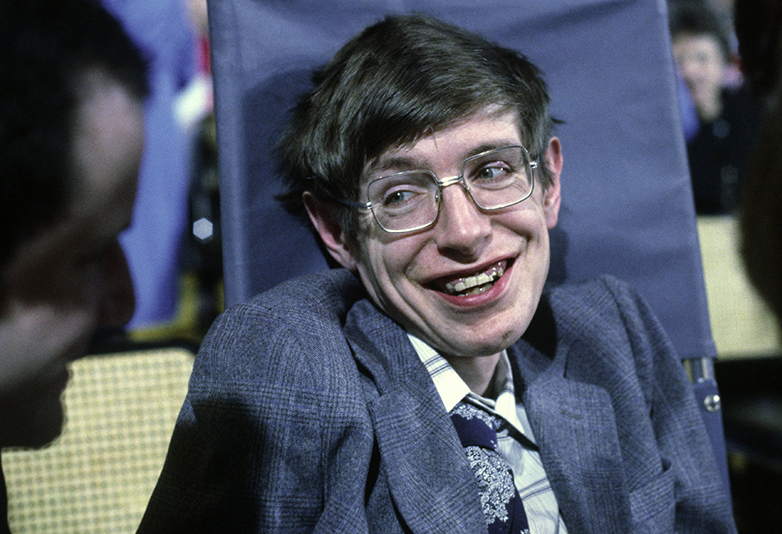 Having lost the power of speech due to Amyotrophic Lateral Sclerosis (ALS), or motor neurone disease, Hawking communicated using an advanced computer system. The computer takes the form of a tablet mounted to Hawking’s wheelchair arm and was powered by his wheelchair batteries. There is a keyboard on the screen, which was controlled by detecting his cheek movements, allowing Hawking to type out what he wanted to say. Was Stephen Hawking married, who was he married to, when did they divorce, does he have children? Hawking married his first wife, Jane Wilde, on July 14, 1965. They divorced in 1995. Later that year, Hawking married one of his nurses, Jane Mason. 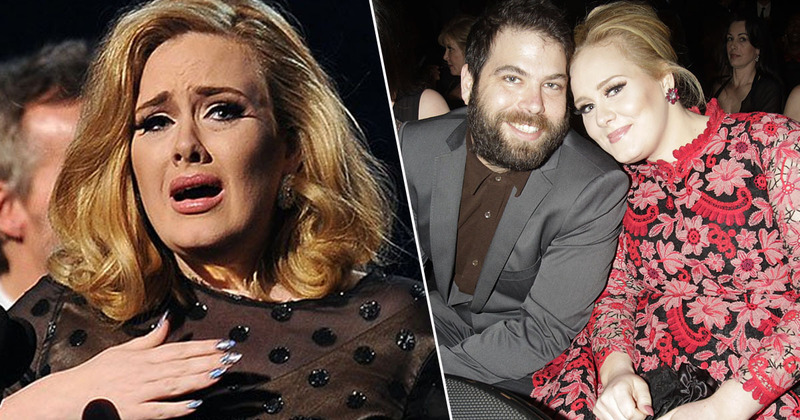 They divorced in 2006. Hawking has three children with Jane Wilde. Robert, born in May 1967. Daughter Lucy, was born in 1970, and Timothy, who was born in April 1979. 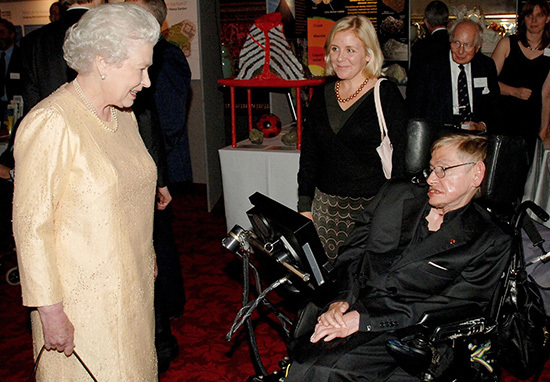 Why was Stephen Hawking declined a knighthood? He wasn’t. Hawking was offered a knighthood in the late 90s but was reported to have turned it down due to the government’s stance on science funding. Where did Stephen Hawking go to college and high school? Hawking attended St Albans School in Hertfordshire. He went on to receive a first-class BA (Hons) degree in natural science at Oxford, before going to study at Cambridge University. There, he obtained his PhD degree in applied mathematics and theoretical physics, specialising in general relativity and cosmology. Was Stephen Hawking really that smart? Hawking had an IQ of 160, which is the same as Einstein’s. Hawking has made important scientific discoveries, including his demonstration that black holes emit radiation, when it was previously thought that nothing could escape. This radiation is now known as Hawking Radiation. How did Stephen Hawking live for so long? The scientist was diagnosed with ALS in 1963 and was given a life expectancy of just two years. 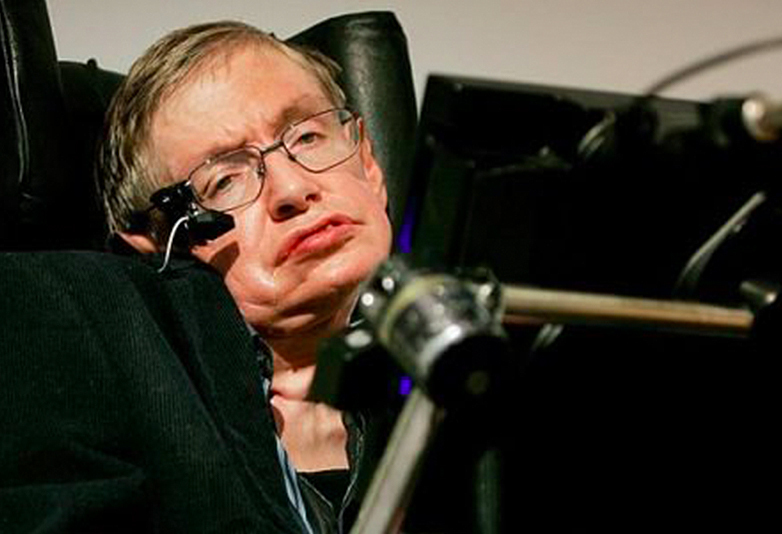 It’s likely that Hawking’s excellent care has had some part to play in his living so long; however, ALS as a disease varies between each patient. This means that Hawking was in a small percentage of people who did not have certain parts of their brain affected, such as the part that controls breathing. However, he sadly died on March 14, 2018 after living with ALS for many years. What has Stephen Hawking contributed to science? Hawking’s discoveries relating to singularities provided further proof of the universe originating from the Big Bang. He has made huge contributions to what we know about black holes, and how galaxies are formed. 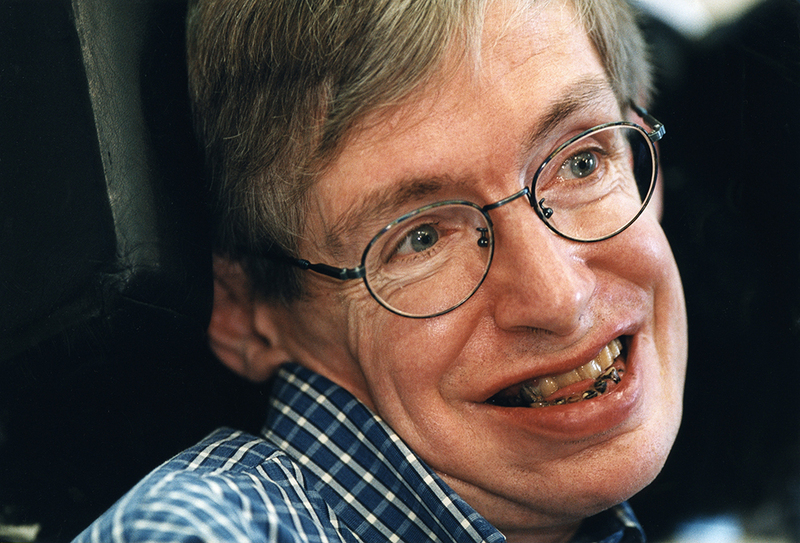 Hawking has Amyotrophic Lateral Sclerosis, known as ALS, or motor neurone disease. ALS is a progressive neurological disease that causes the parts of the brain that control movement to degenerate. Awareness of ALS recently spread through the 2014 ‘Ice bucket challenge’. Hawking has an early-onset and slow-progressing variant of the disease. The disease has slowly paralysed him and took away his ability to speak.